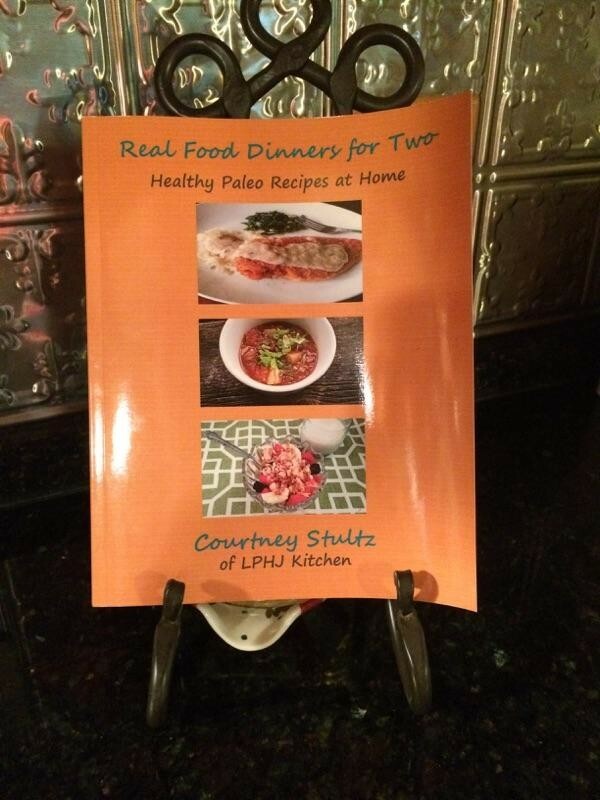 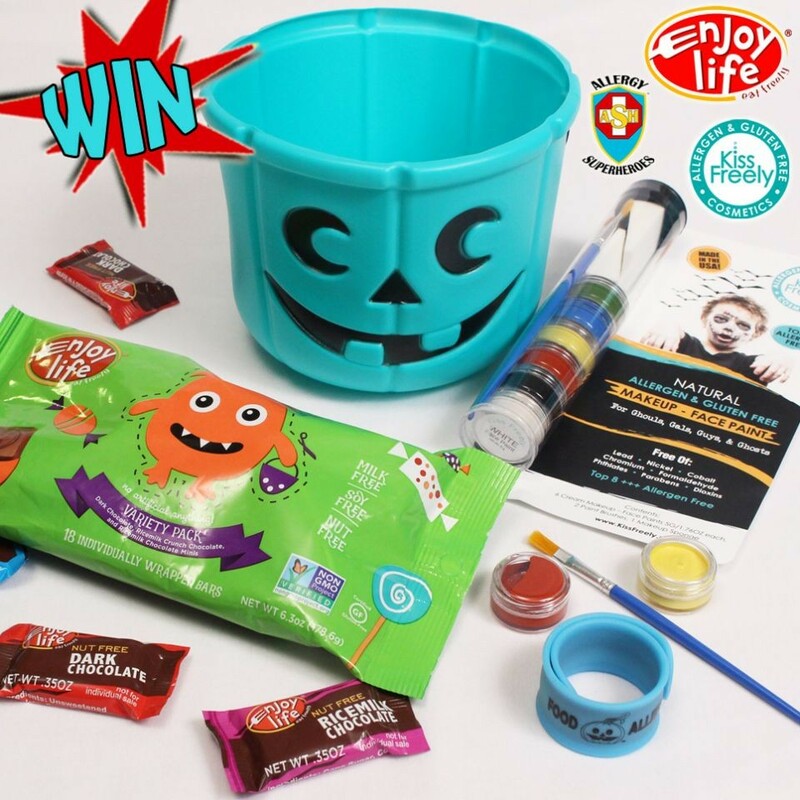 Have a give-away or contest of interest to custom eaters? 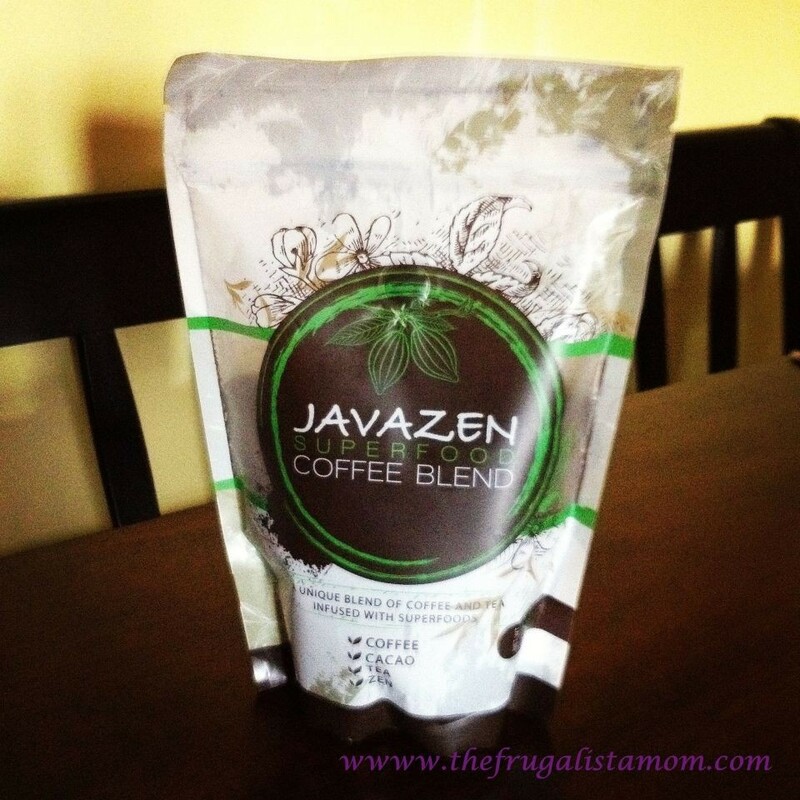 Add it here! 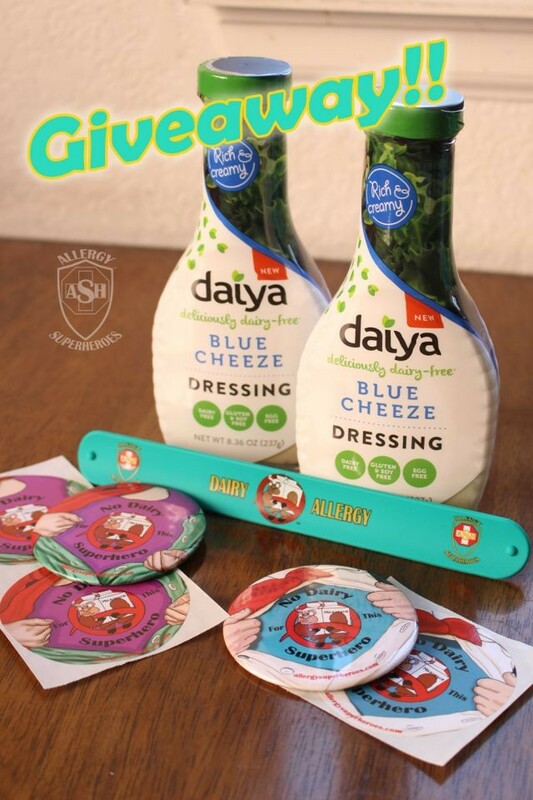 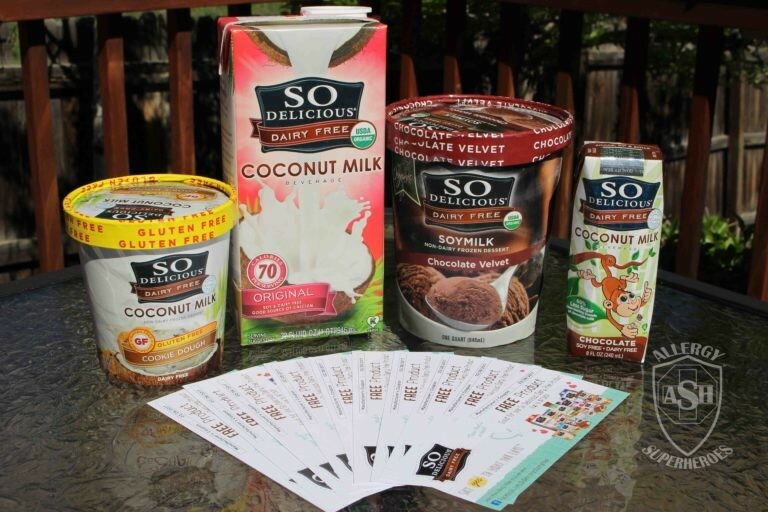 The Most Excellent Dairy-Free Giveaway! 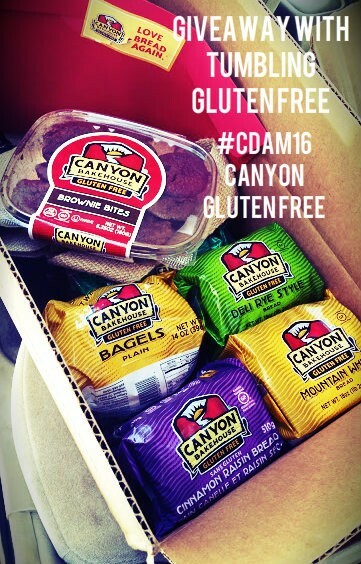 Canyon Gluten Free Bakehouse GIVEAWAY! 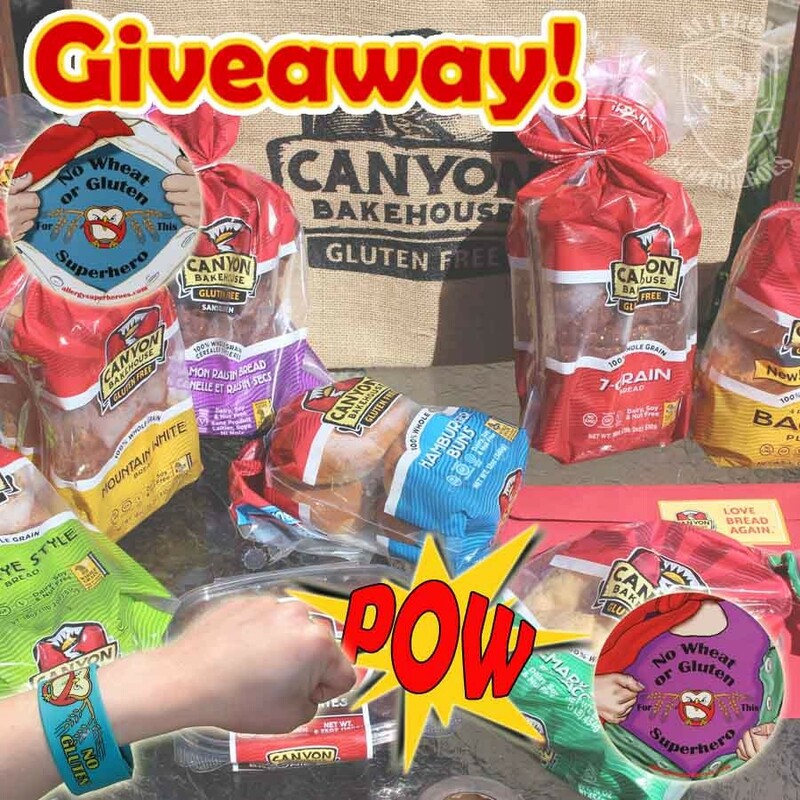 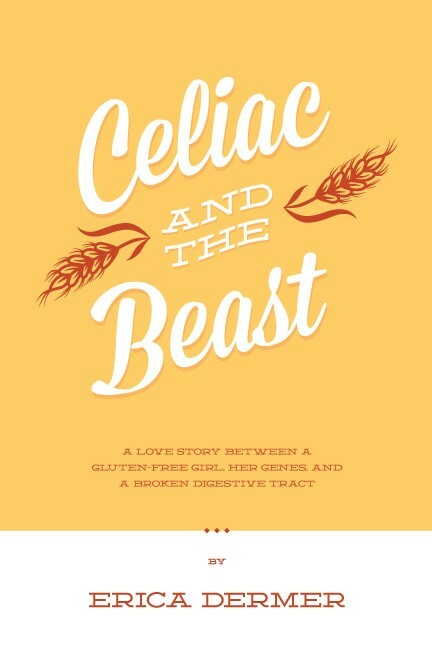 Toast That Don't Hate You: Canyon Bakehouse Gluten Free Giveaway! 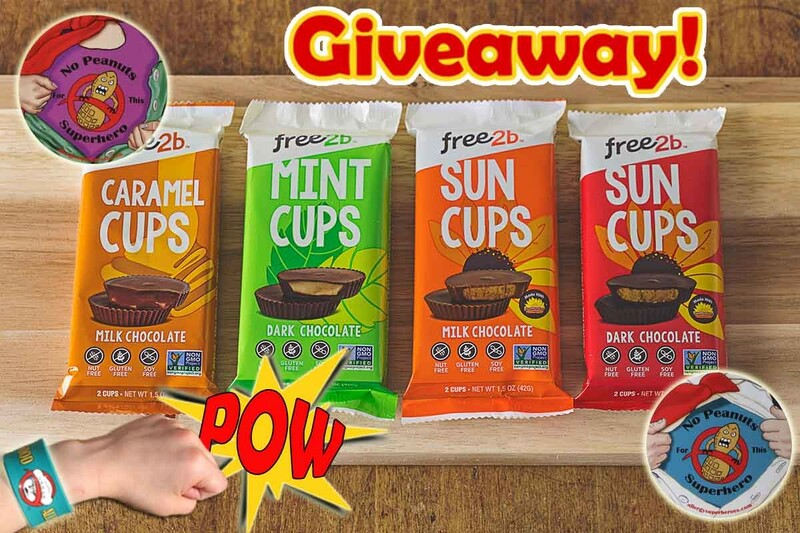 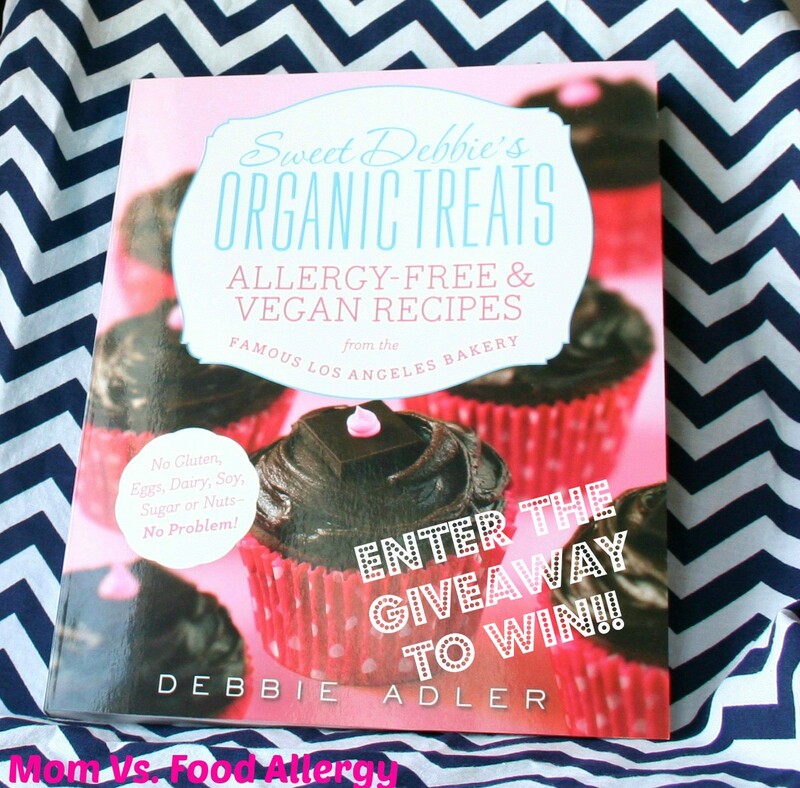 So Delicious Dairy Free GIVEAWAY! 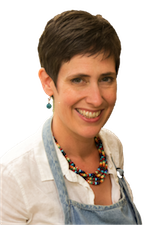 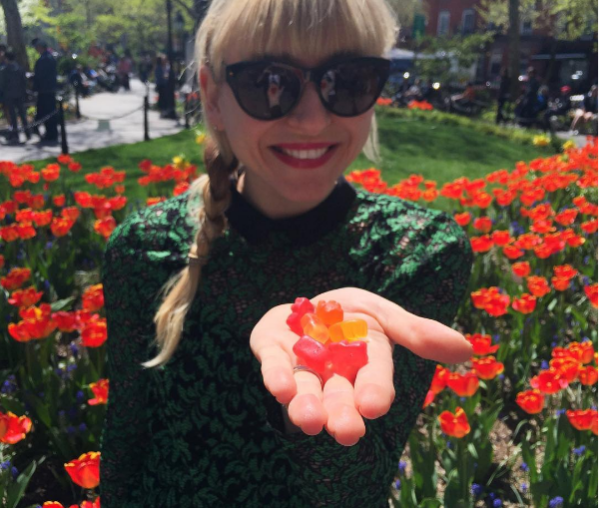 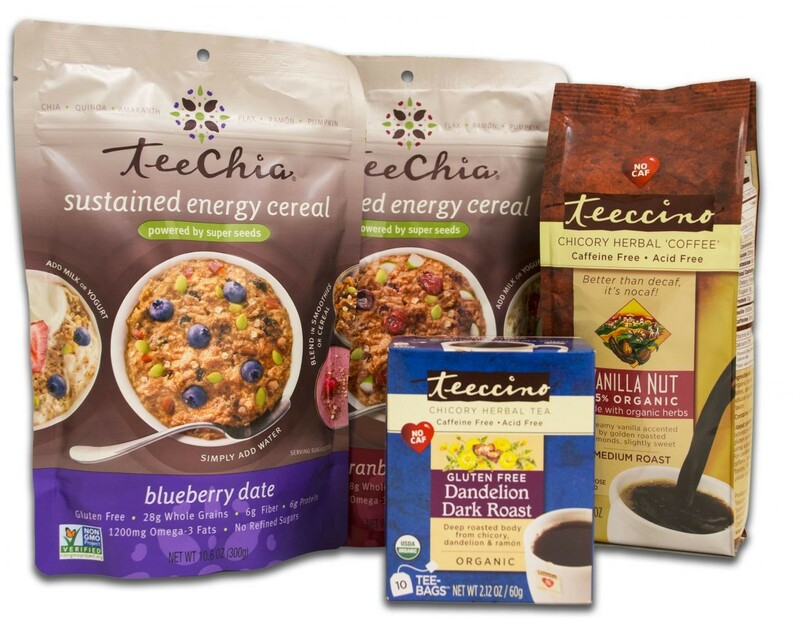 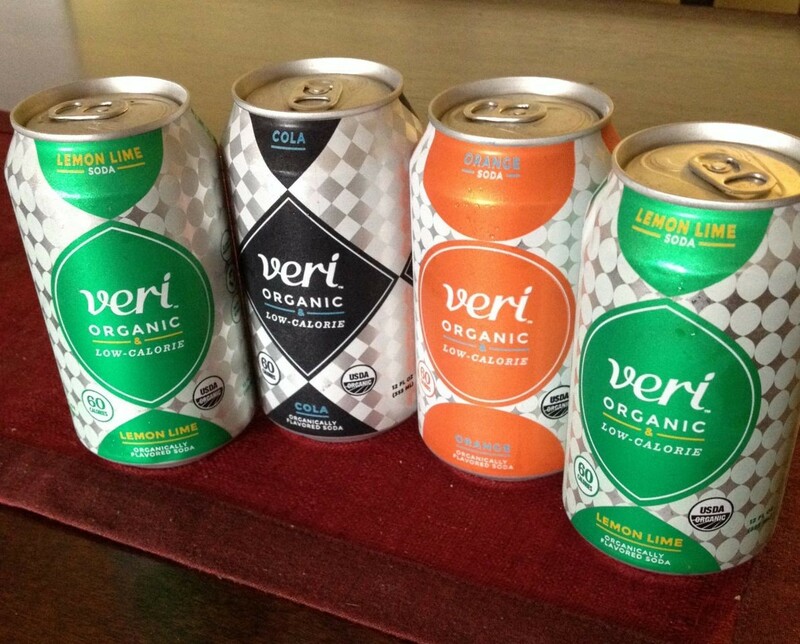 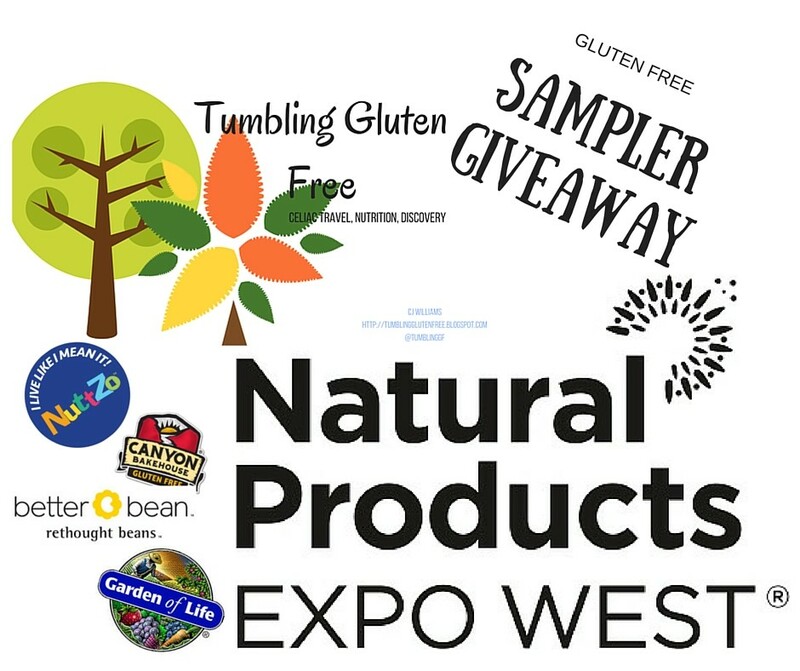 ExpoWest: Collaborate, Educate, and Win! 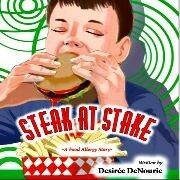 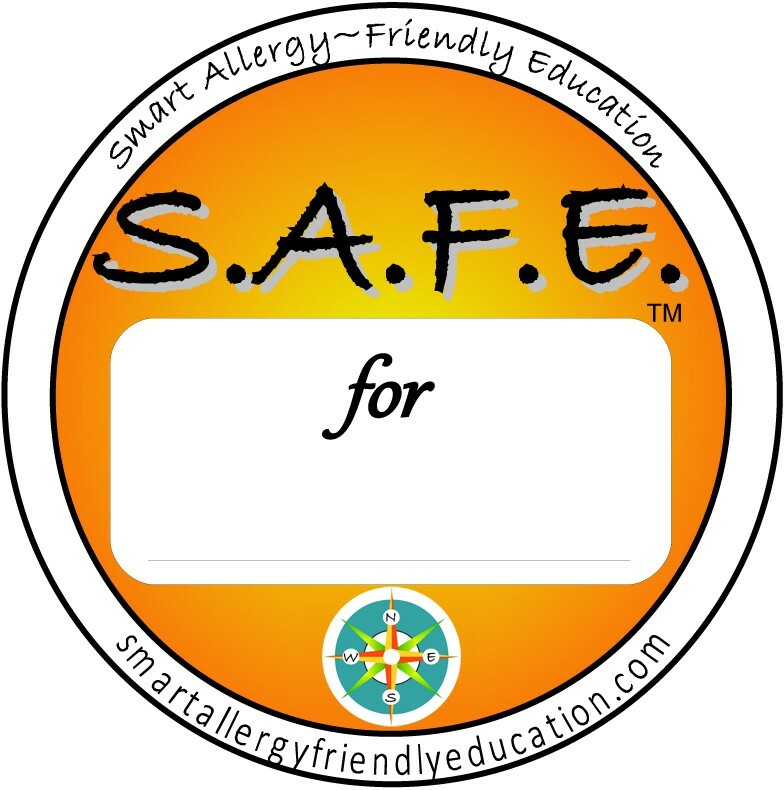 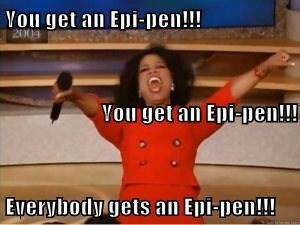 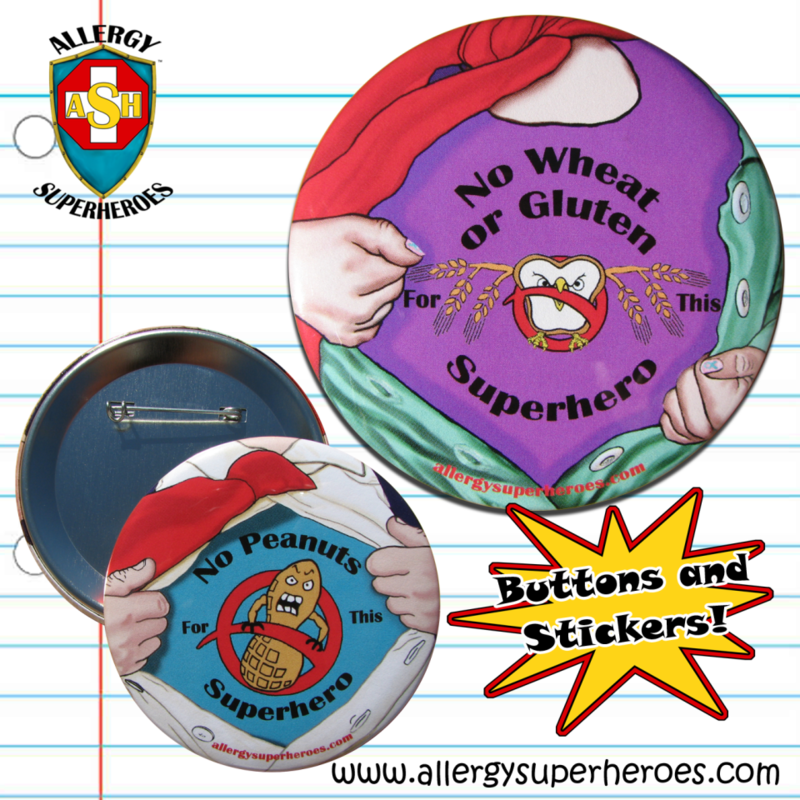 Stand Strong with the Allergy Superheroes! 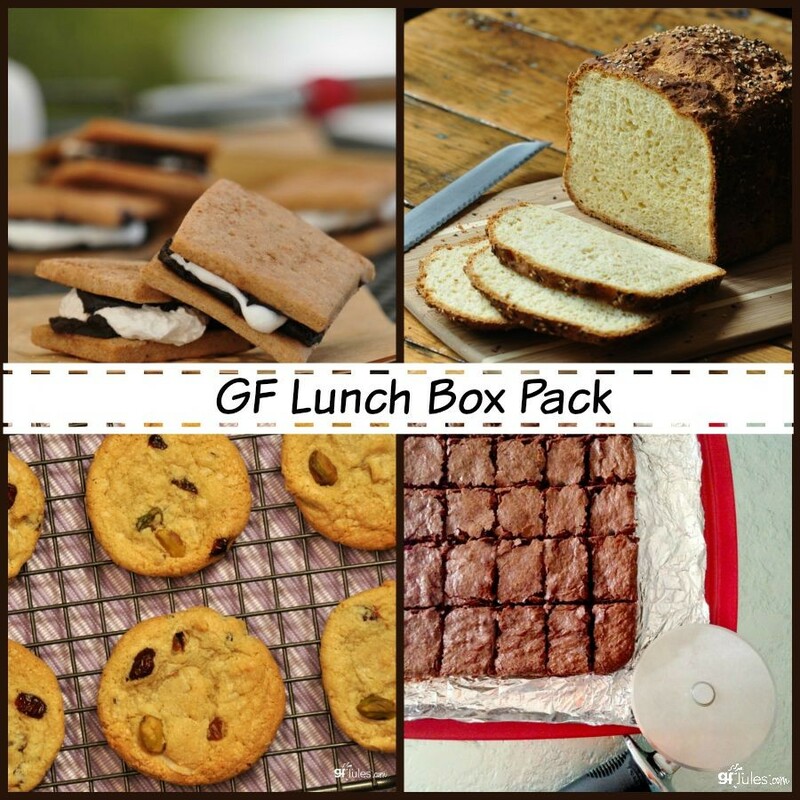 Pack a Gluten-Free Lunch with gfJules! 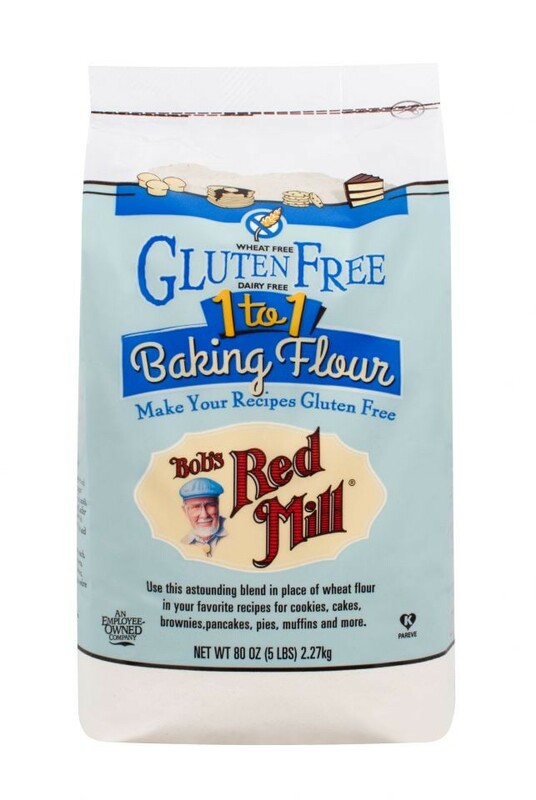 Make traditional recipes gluten-free with Bob's Red Mill 1-to-1 Baking Flour! 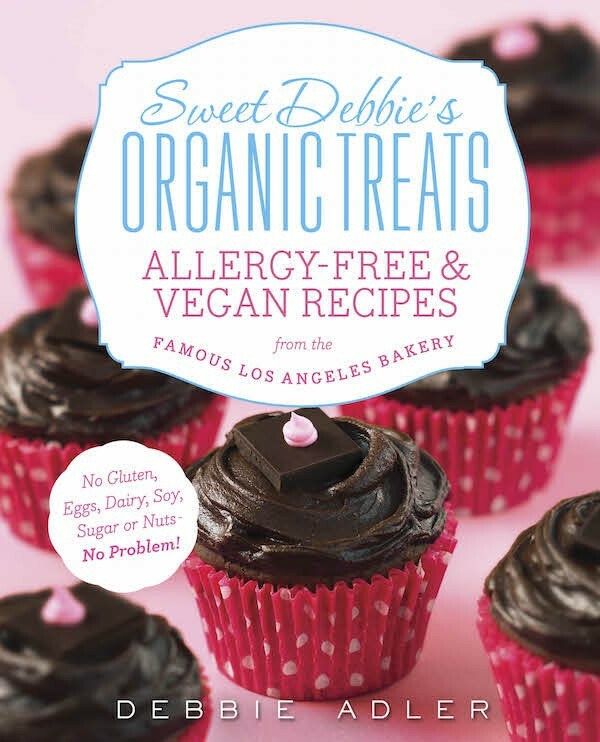 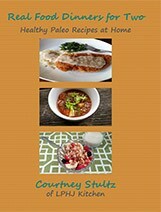 Make life a little sweeter with Sweet Debbie's Organic Treats: Allergy-free & Vegan Recipes! 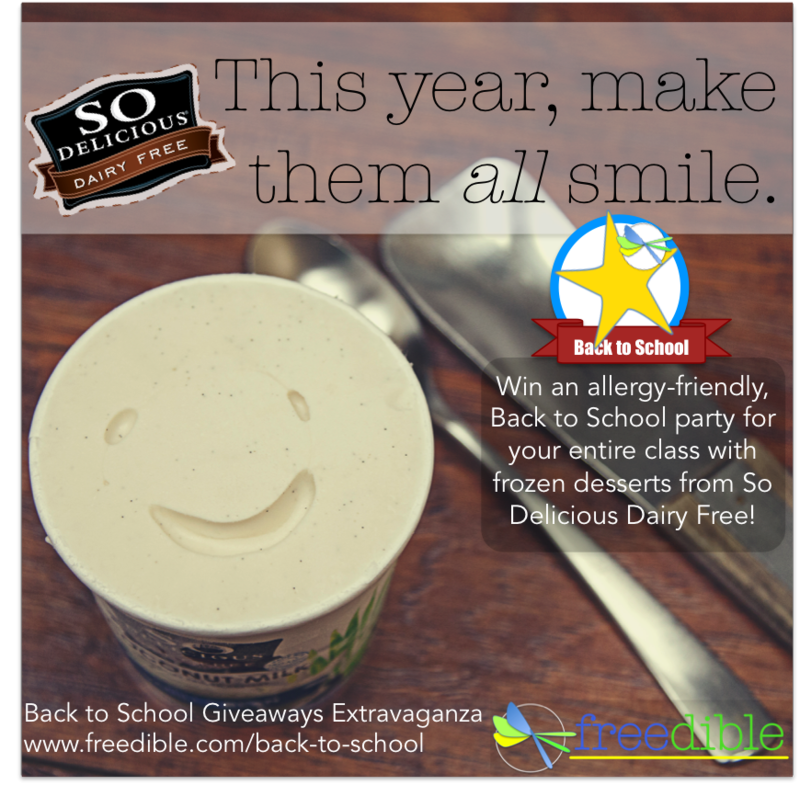 Win an Allergy-Friendly Back to School Party for the Whole Class, with frozen desserts from So Delicious Dairy Free! 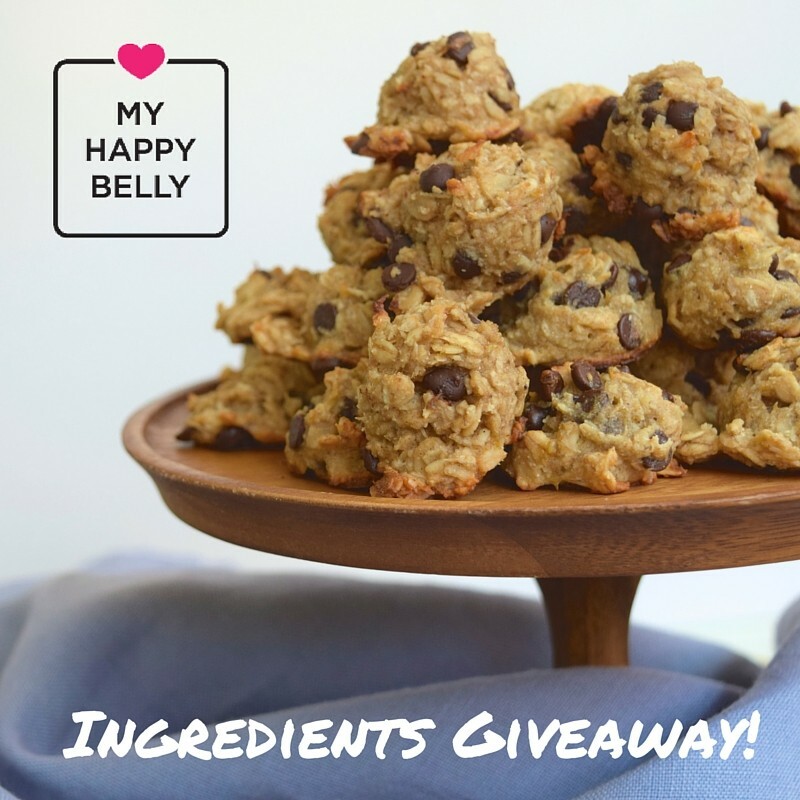 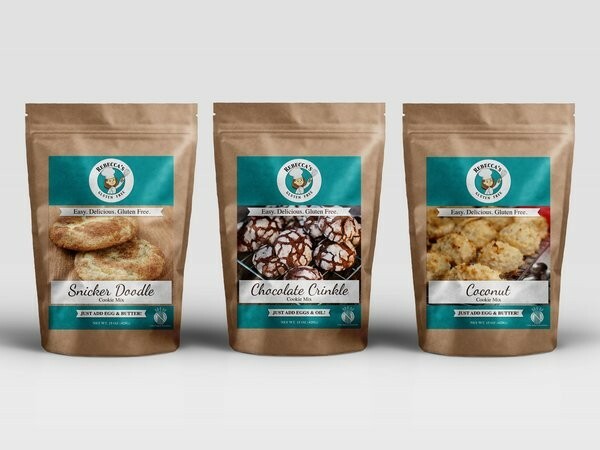 Win Everything You Need to Say "Yes" to Cookies from My Happy Belly! 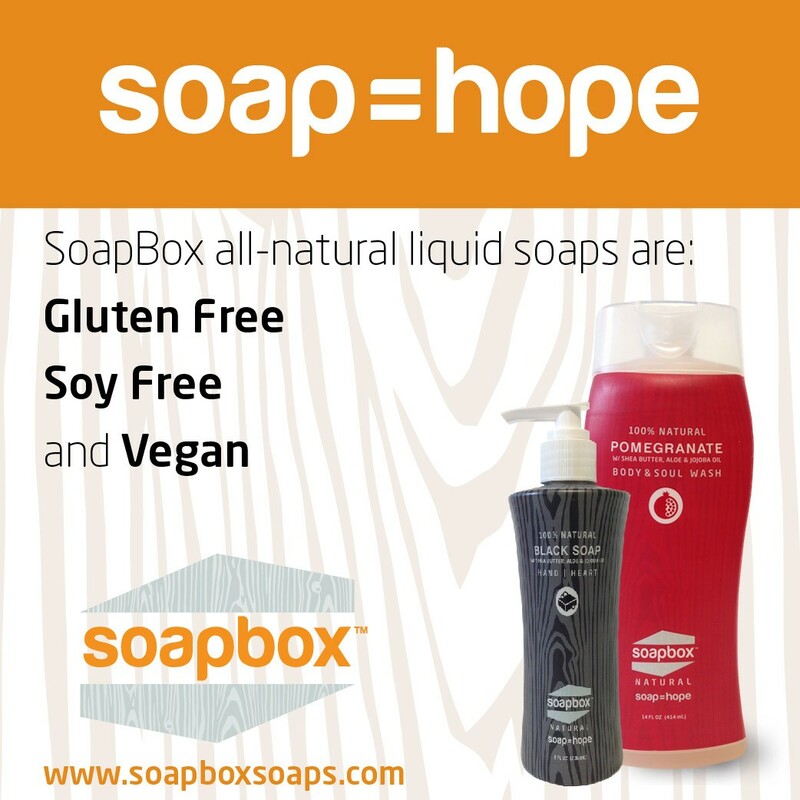 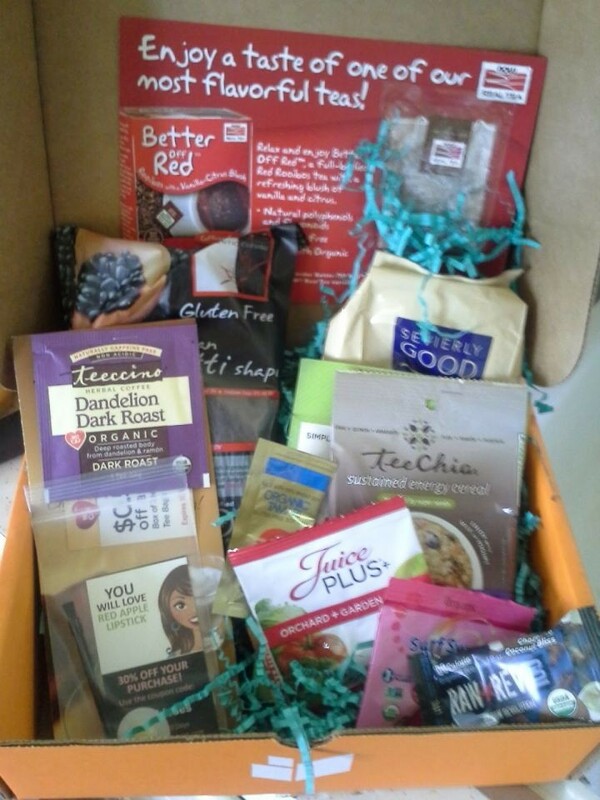 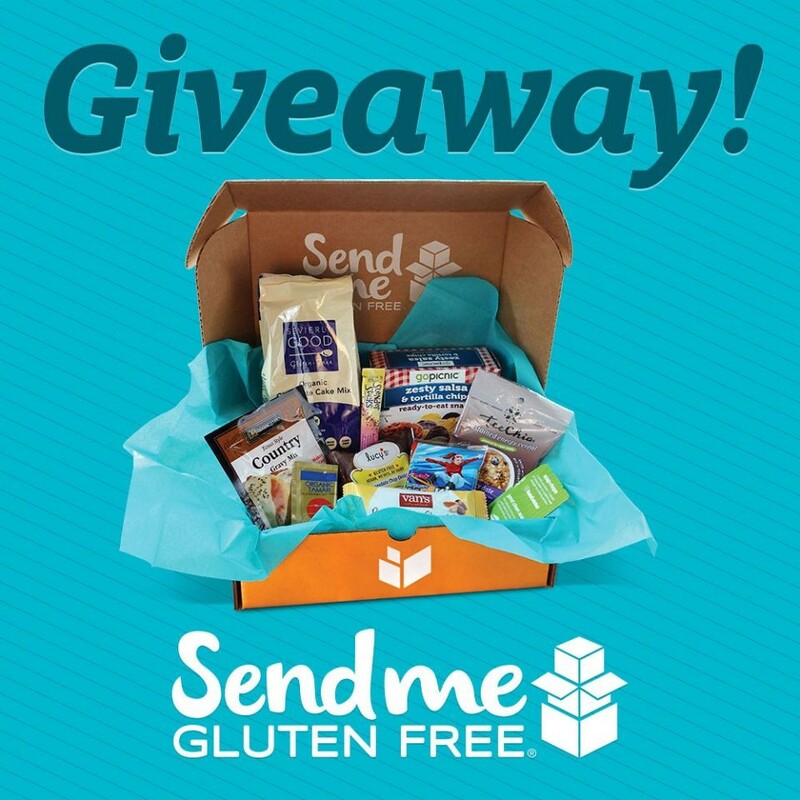 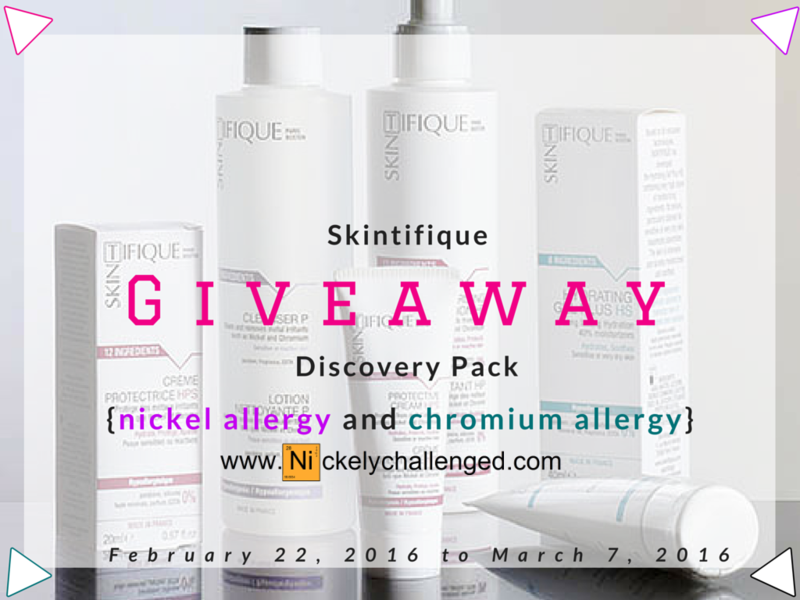 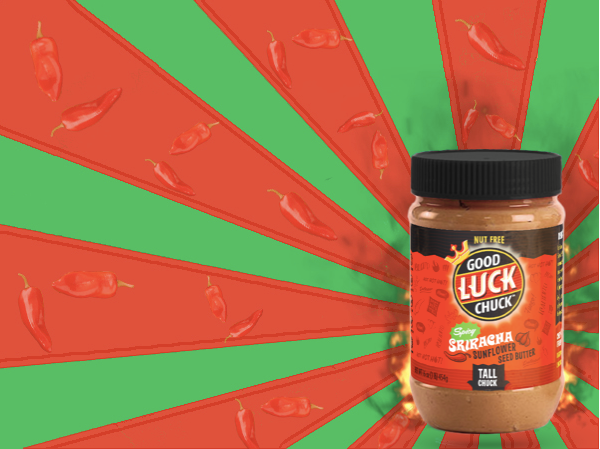 Win a basket of Gluten Free Products! 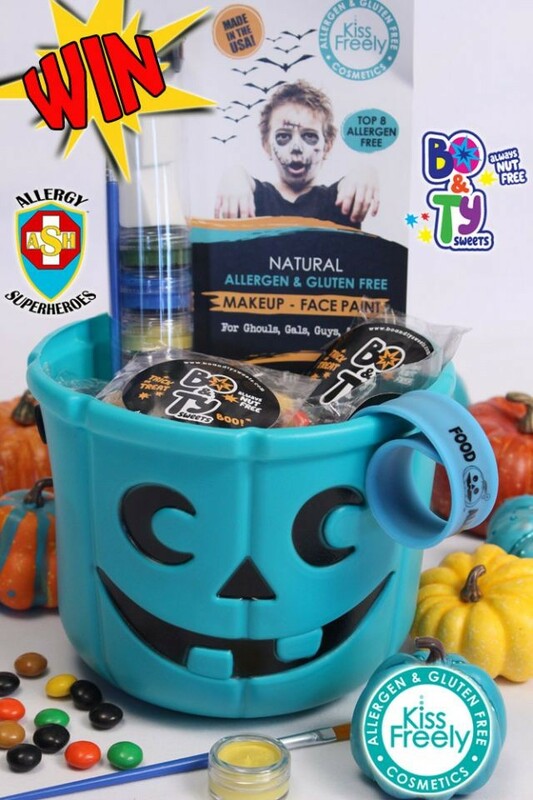 Back to School Kit for ADHD Families- 6 days left to enter! 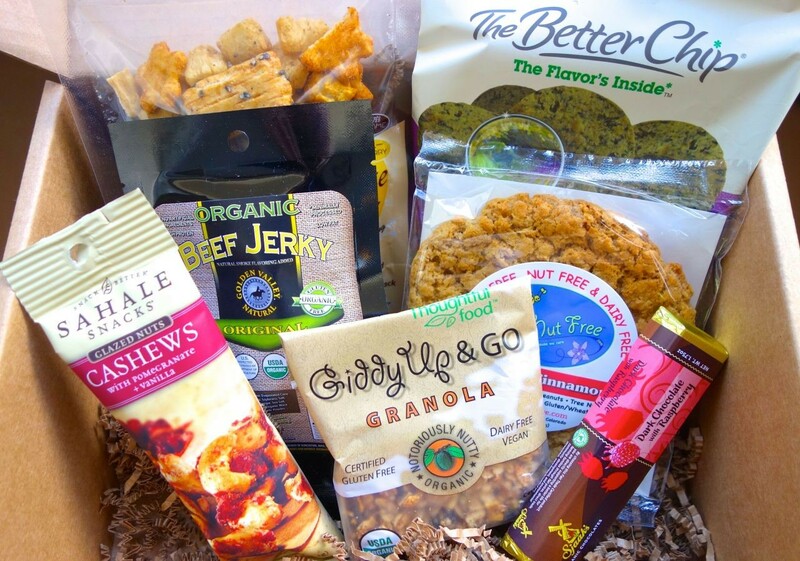 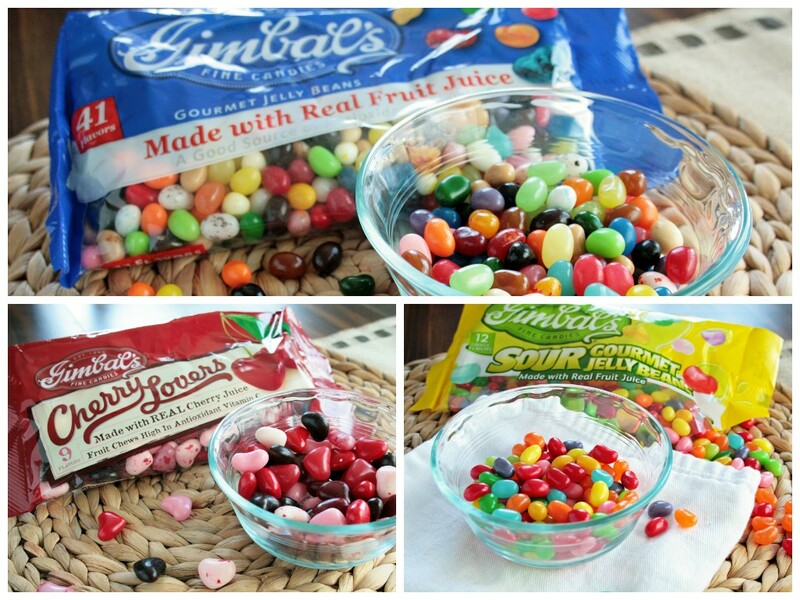 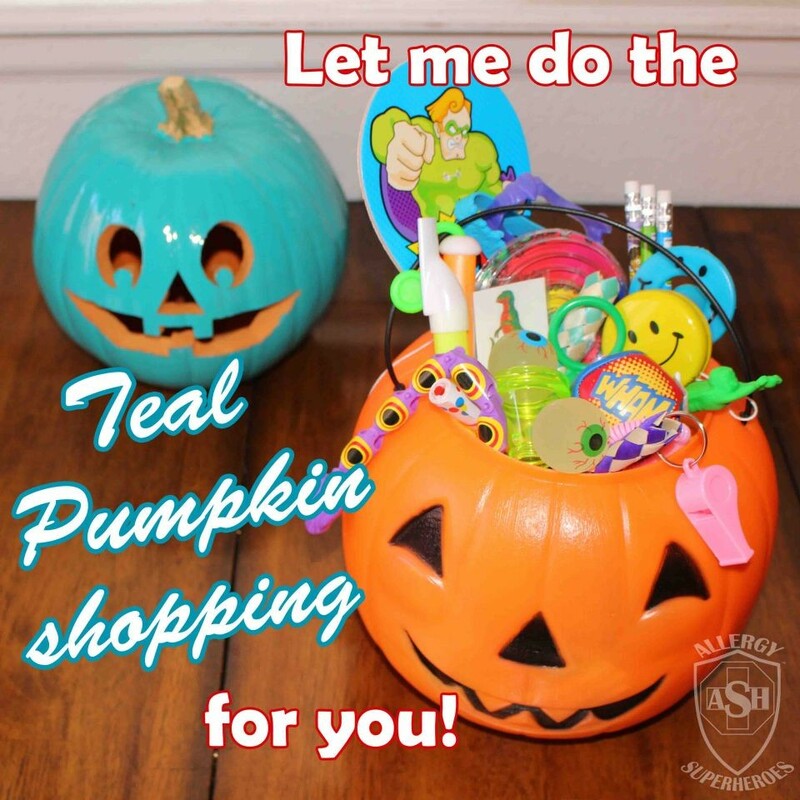 Win a customized Grab & Go Treat Box! 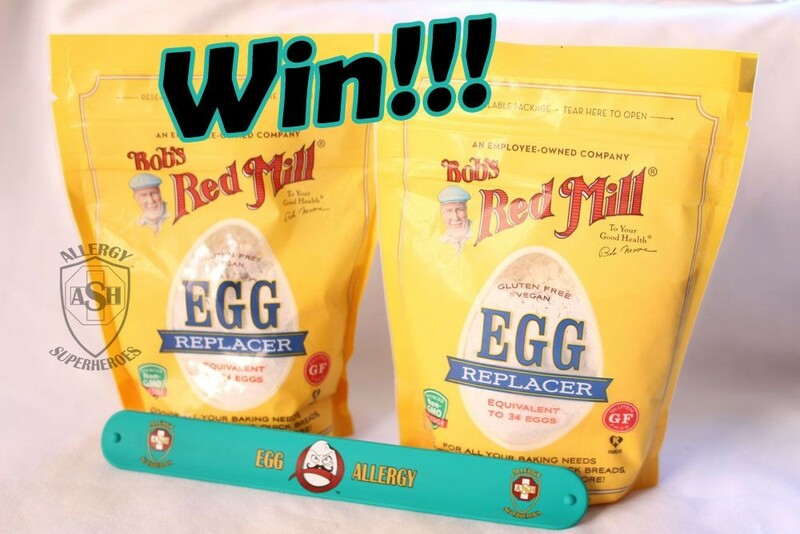 Foster Farms Gluten Free Honey Crunch Corn Dogs and a GIVEAWAY!